For over 25 years Mr Schmitz has being looking after professional clients, including many ‘high end’ of the scale. With his extensive experience and his large network, he is always the right contact person, even when it comes to the most complex and unique fund concepts. His numerous board memberships and chairmanships in international fund companies over the last twenty years underscores his expertise in providing family offices, asset managers, institutional clients and sales organizations with competent and long-term support in the creation and structuring of fund products. Having worked for both Deutsche Apotheker- und Ärztebank and Commerzbank, he then moved to Oppenheim Kapitalanlagegesellschaft and Oppenheim Fonds Trust. Most recently, Mr. Schmitz was the Head of White Label GCG EMEA, responsible for the client side of the entire white label business of Deutsche AWM. Prior to the 2016 merger with Augsburger Aktienbank, Peer Teske spent 18 years as a sales, product and investment director at the Hamburg-based netbank AG, Europe’s first online bank. Until mid-2018, he was a key member of the AAB Management Board and has since been responsible for transactions, account management and commission billing as a senior director at AAB. 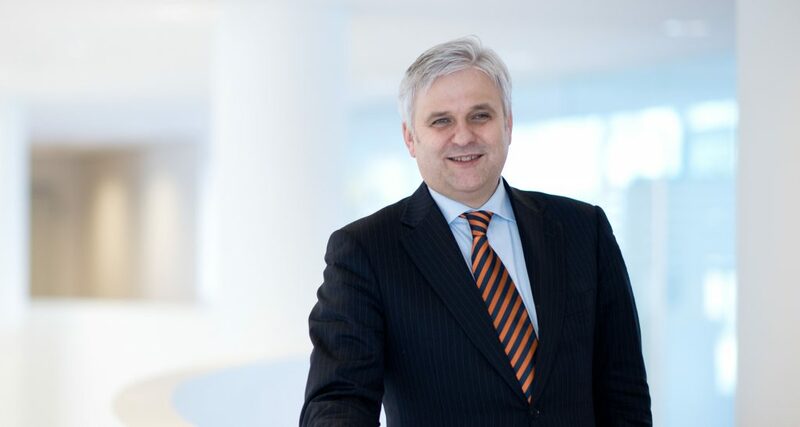 He has been an active member of the Hamburger Consulting Forum since 2004, where he championed quality and transparency in management consulting for almost eight years as the Forum’s Deputy Chairman before his move to Augsburg. At AAB Asset Services GmbH, he contributes his broad-based commercial know-how, as well as his experience drawn from the start-up and growth phase of the online bank. The proven sales expert has been active in the fund industry for over twelve years. 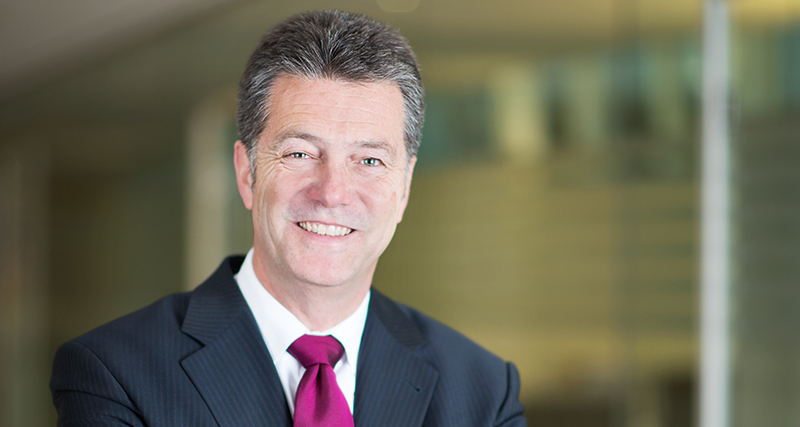 His career has taken him from Deutsche Bank, DWS and Frankfurt Performance Management AG right to AAB Asset Services. In recent years, he has been responsible for fund marketing to asset managers, banks and institutional clients as well as advising investors in fund structuring. Most recently, he has advised professional investors in Germany, Switzerland and Liechtenstein. From the very beginning, he brought his broad expertise to the AAB Asset Services team and is supporting the development of a successful and service-oriented sales unit. After a typical bank employee training he began a business administration degree in Cologne. He then moved to Sal. Oppenheim in the mid-nineties. As a B2B Account Manager at Oppenheim Fonds Trust, he is deeply rooted in the fund industry. The conception of his own funds in the white label business and the subsequent marketing make him the perfect fit for his tasks at AAB Asset Services GmbH. 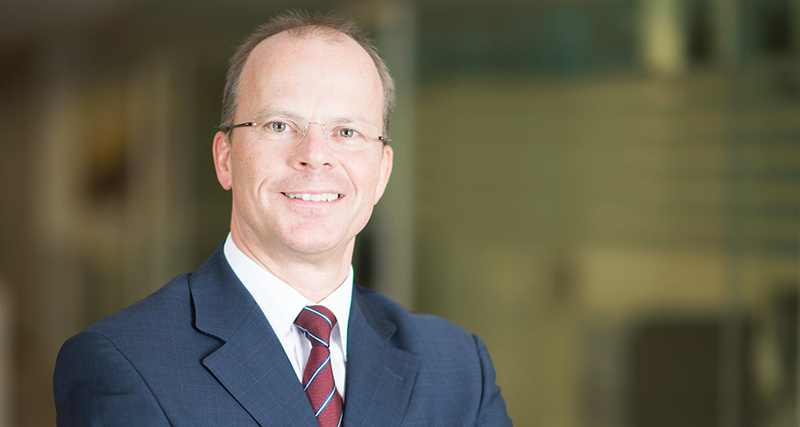 At the same time, Martin Huhn has been trained as a Certified Financial Planner (CFP) and Foundation Manager. 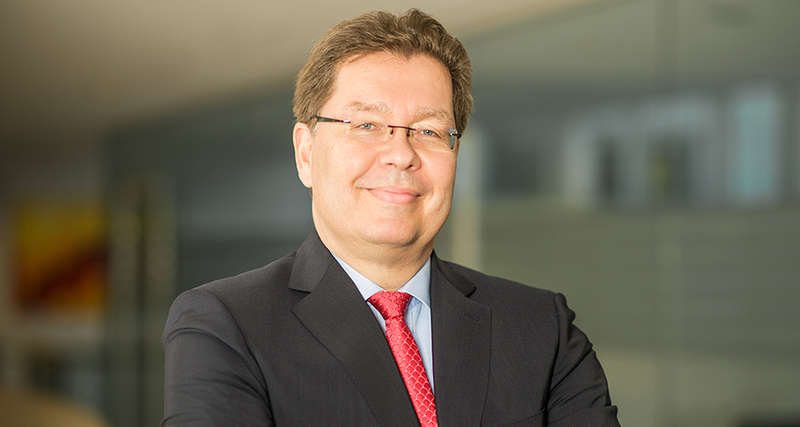 After a solid banking education and several years as an asset manager and head of investment centers in Wealth Management, Franz Xaver Jahrstorfer took over the management of a consulting and equity sales team at DZ Bank. While in Wealth Management at Deutsche Bank, Franz Xaver worked on the Aufbau Ost reconstruction programme in the new federal states of the old East Germany. While at UBS, he managed a location office for the support and business management of external asset managers. He has proven his extensive knowledge in asset management at Credit Suisse and as a third-party marketer for several international asset managers in Austria and Germany He oversaw several foreign fund companies and also successfully established such companies in Austria and Germany. 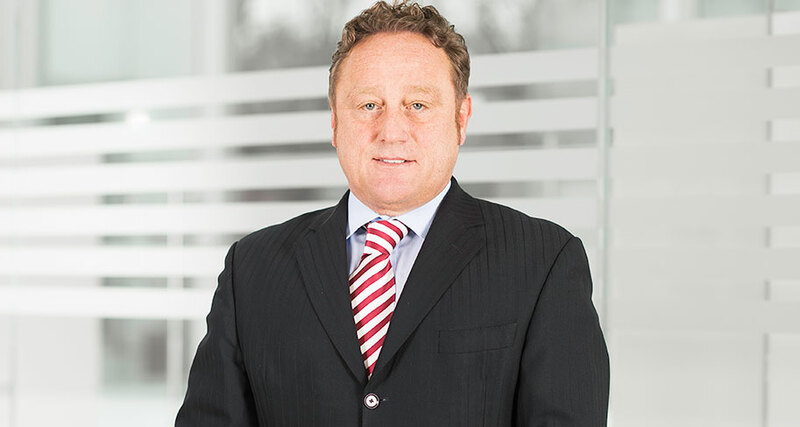 Since November 2017, he has been responsible for the acquisition and support of fund partners and institutional investors in Austria and Germany as Senior Sales consultant in the AAB Asset Services team. 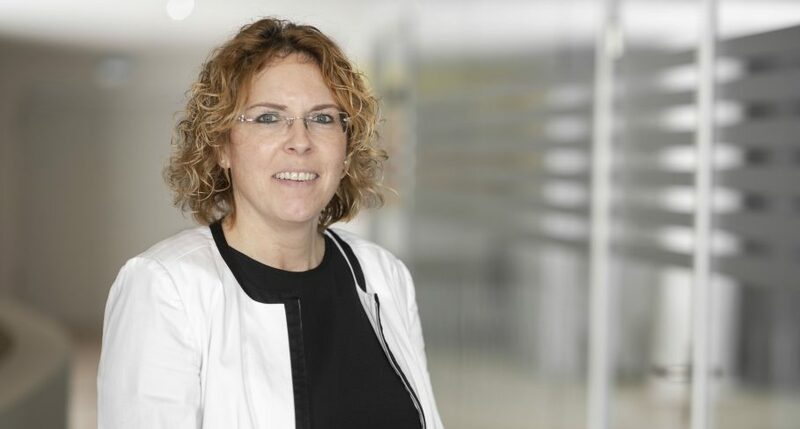 The professional career of Anja Bertele led from the Fürst Fugger Privatbank via the Inter-Kredit Money and Securities Trading GmbH to the Augsburger Aktienbank in 1999. At the same time, she was always closely involved with functions in securities technology, securities trading and money trading. 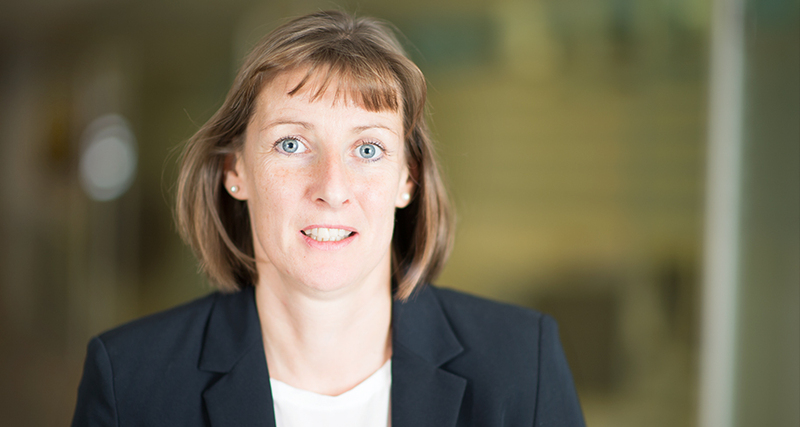 She also brings with her the many years of experience as a board secretary to the WP Management Board into her new role at AAB Asset Services GmbH. Close contact with domestic and foreign investment management companies, as well as the professional support gained from contact with sales partners are the features which benefit both the partners and clients of AAB Asset Services. We’re eager to be of service to you. Choose from mail, telephone or a personal meeting.